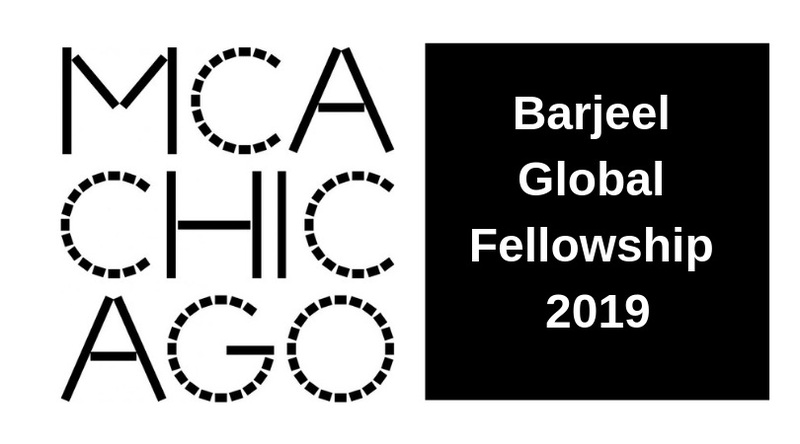 We are now accepting applications for the new Barjeel Global Fellowship, offered in collaboration with the Barjeel Art Foundation. This exciting opportunity serves as an opportunity for budding international curators to learn and work in a pioneering, globally-focused American institution and invites a young, new perspective from the Middle East and/or North Africa regions to the MCA. The fellow will engage in exhibition- and/or collection-related research, write reports on possible acquisitions, and help curators plan and organize exhibitions and programming. Evidence of self-directed curatorial work or critical writing is a plus, and candidates should exhibit strong communication skills and a readiness to express their intellect and point of view. 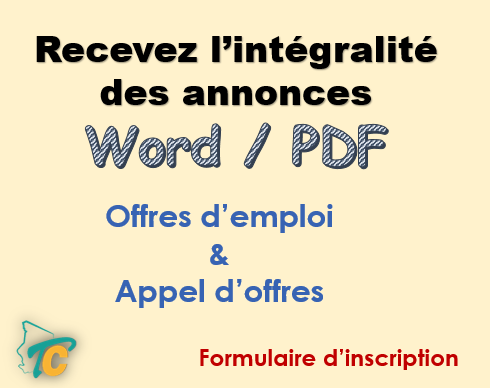 Two writing samples—each individual writing sample should not exceed 2,000 words.